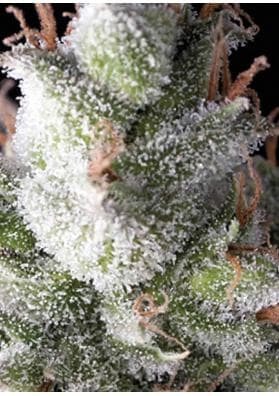 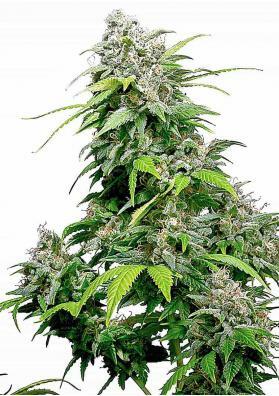 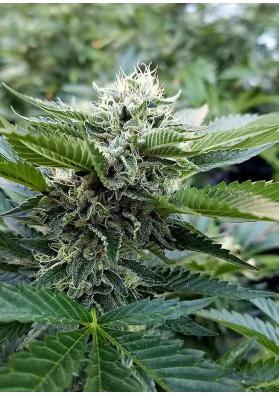 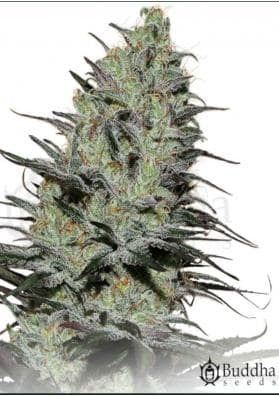 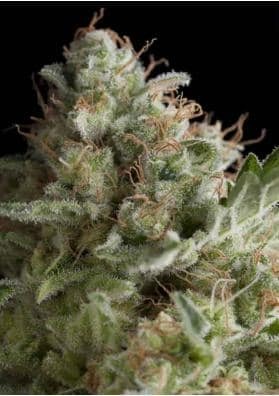 Marijuana with citrus taste is very valued by growers and quite common within the genetics available on the market, this kind of taste is often reminiscent of lemon, however some marijuana strains with citrus flavors may have a flavor more likely to orange, Mandarin or grapefruit. 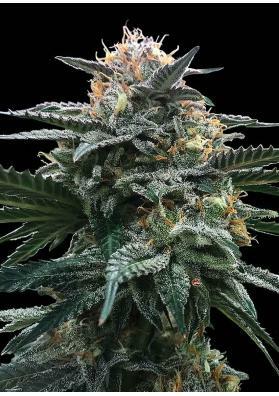 Specifically, we leave you an example of a marijuana with a lemon flavor, another with of marijuana with an orange flavor and finally a link with a kind of marijuana with a mandarin flavor. 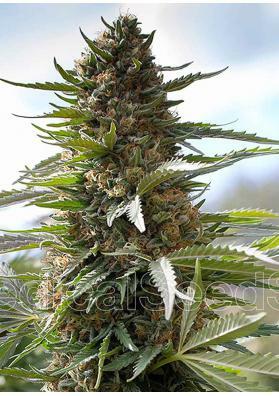 The rest of citrus-flavored marijuana can be found in this section.